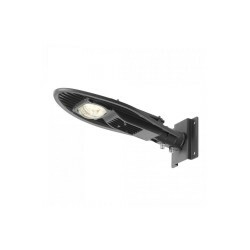 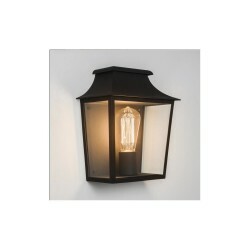 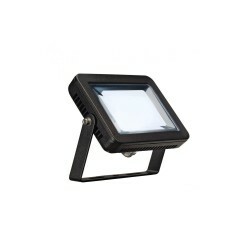 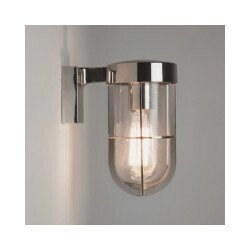 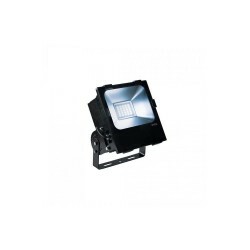 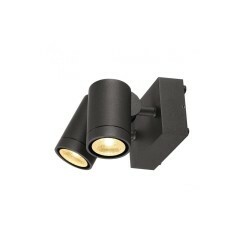 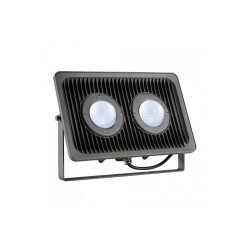 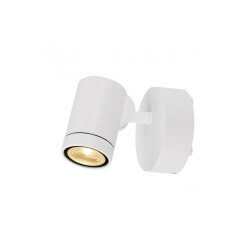 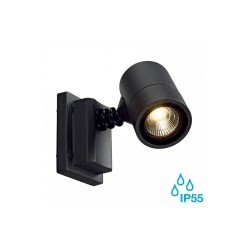 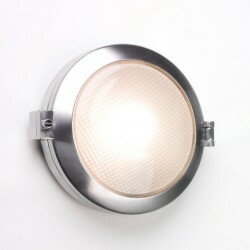 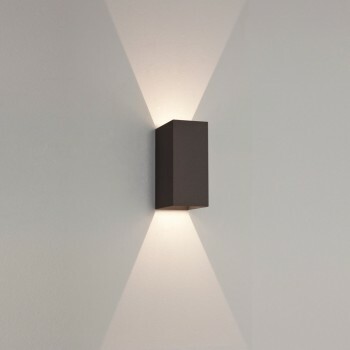 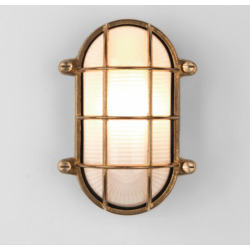 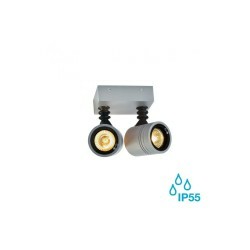 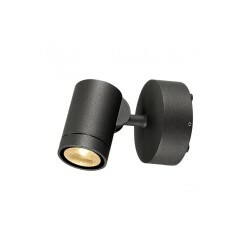 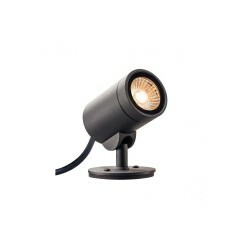 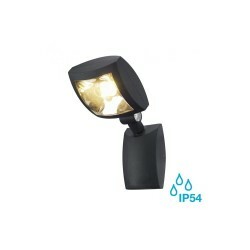 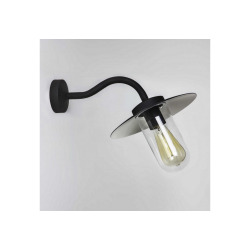 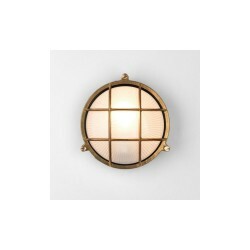 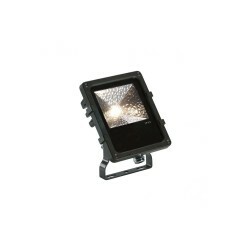 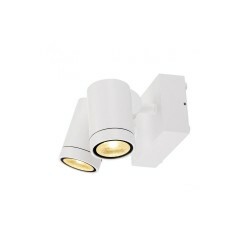 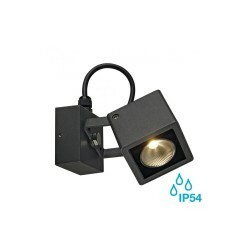 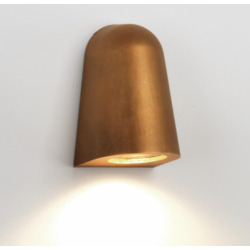 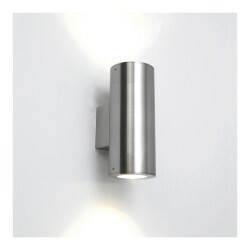 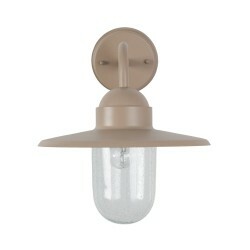 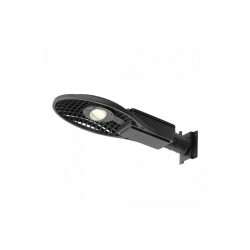 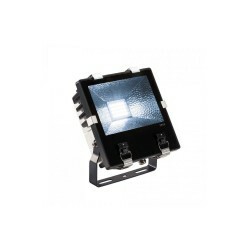 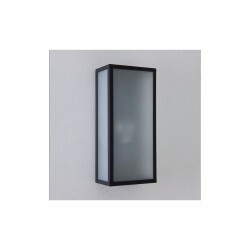 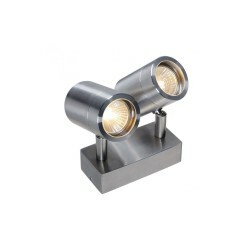 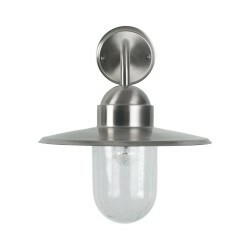 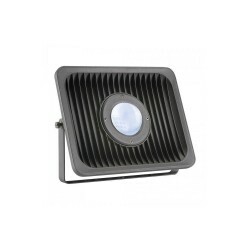 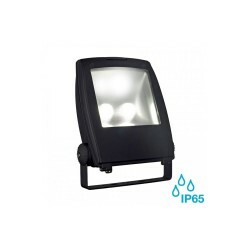 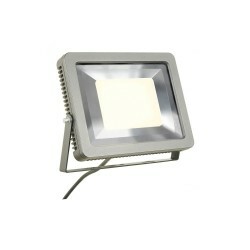 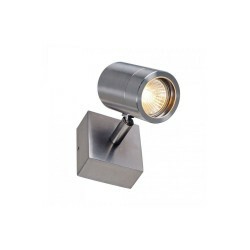 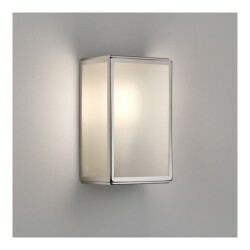 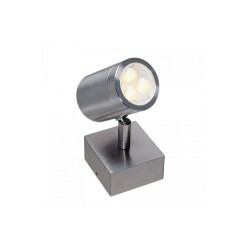 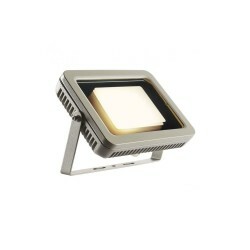 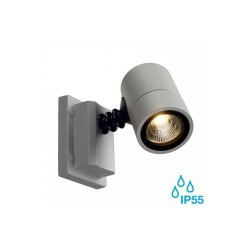 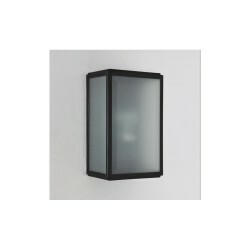 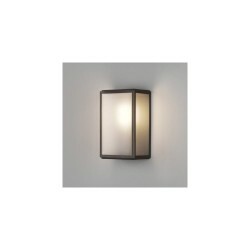 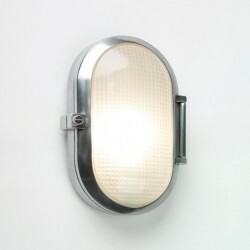 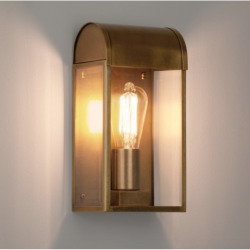 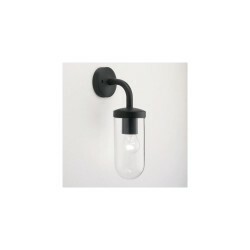 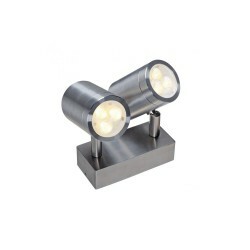 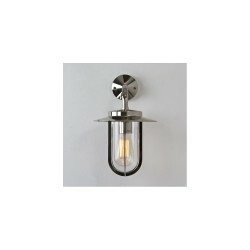 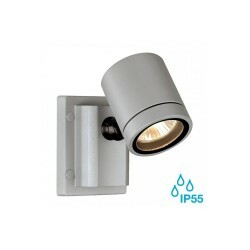 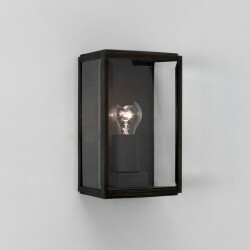 Astro Lighting 7061 Oslo 160 Black Exterior LED Wall Light at Love4Lighting. 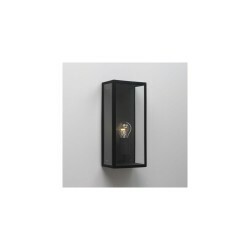 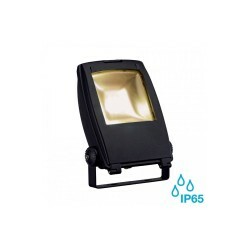 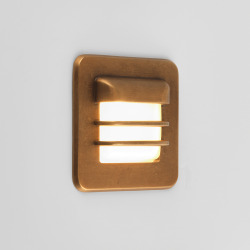 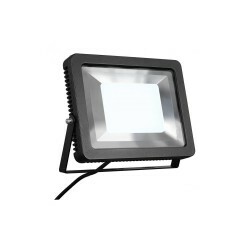 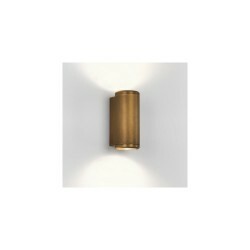 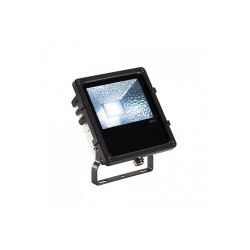 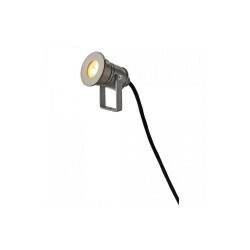 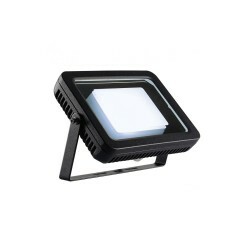 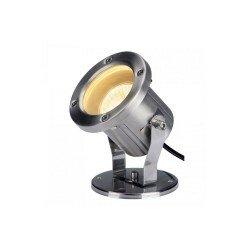 With its energy-efficient LED technology and tastefully understated design, the Astro 7061 Oslo 160 Black Exterior LED Wall Light is an outstanding lighting solution for both modern businesses and homes. 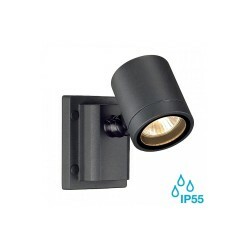 This attractive black fitting adds a smarter feel to exteriors. 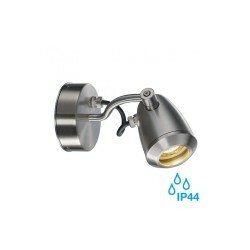 It also comes with an LED driver and bulbs.